On May 18, Virgin/UMe lets love rule with the release of Lenny Kravitz’s massively successful Greatest Hits for the very first time on vinyl in the United States. Kravitz’s three-times-platinum 15-track Greatest Hits, originally released in 2000, will finally be made available to all retail outlets in a 2LP 180-gram black vinyl configuration. Additionally, a limited-edition exclusive 180-gram version available from uDiscover will feature custom clear mixed with smoky silver and white swirls on LP1, and custom clear mixed with blue and white smoky swirls on LP2. 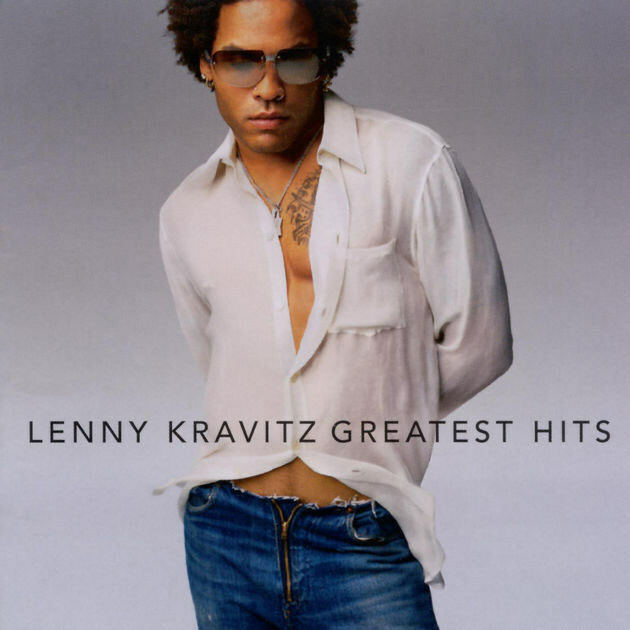 Greatest Hits was a major triumph for Kravitz and a worldwide Top 10 chart performer, reaching No. 2 in the U.S. and No. 1 in Austria, Italy, and other countries. This compilation showcases the many strengths inherent in the grooves of Kravitz’s first five albums — 1989’s Let Love Rule, 1991’s Mama Said, 1993’s Are You Gonna Go My Way, 1995’s Circus, and 1998’s 5 — by assembling 15 of the best tracks from the first stage of his celebrated career. The core tracks on Greatest Hits all serve to illuminate Kravitz’s own considerable talents as a multifaceted singer, songwriter, producer and guitar player. From the funk ‘n’ soul-driven emotionality of “It Ain’t Over Til It’s Over” to the abject ferocity of “Are You Gonna Go My Way,” from the elegiac buildup of “Let Love Rule” to the universal yearning of “Fly Away,” Kravitz delivers in every style imaginable. Many of the songs on Greatest Hits will be featured during Kravitz’s current Raise Vibration Tour 2018, which kicks off April 13 in Mexico and then runs throughout Europe to the end of July.